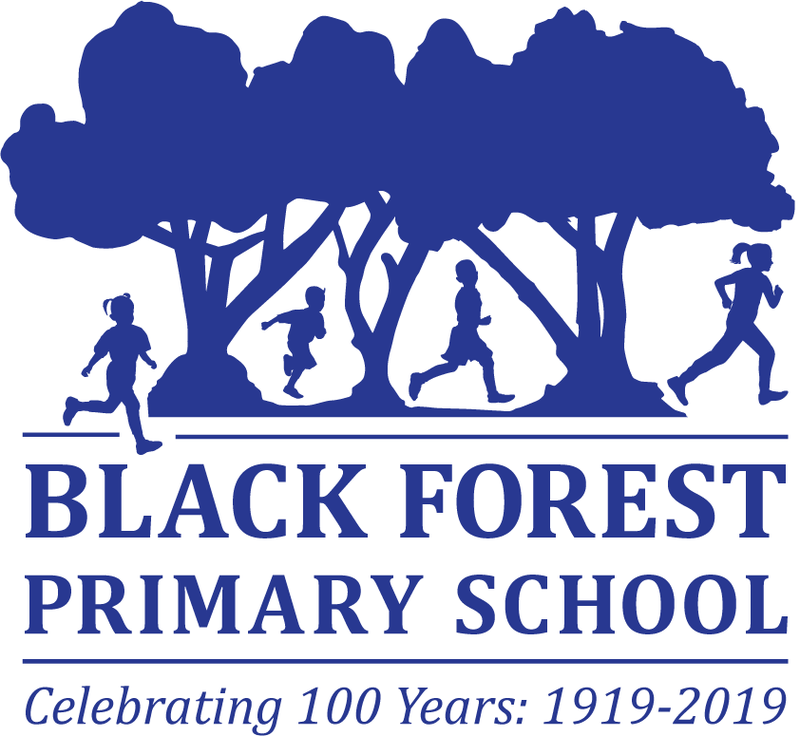 In 2019, Black Forest Primary School celebrates 100 years of providing a high-quality education to its community. Planning for these celebrations is now well underway, and further information will be released shortly. We are seeking recollections from past students for the development of a history resource for use in the school’s learning program. If you are a past student, or would like to be advised of Centenary celebrations, please contact us.